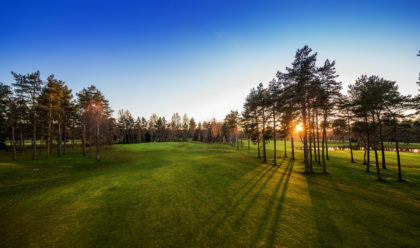 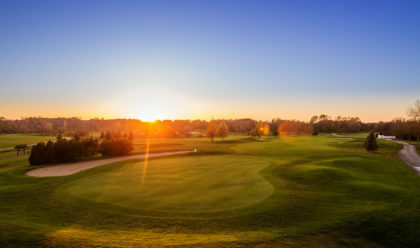 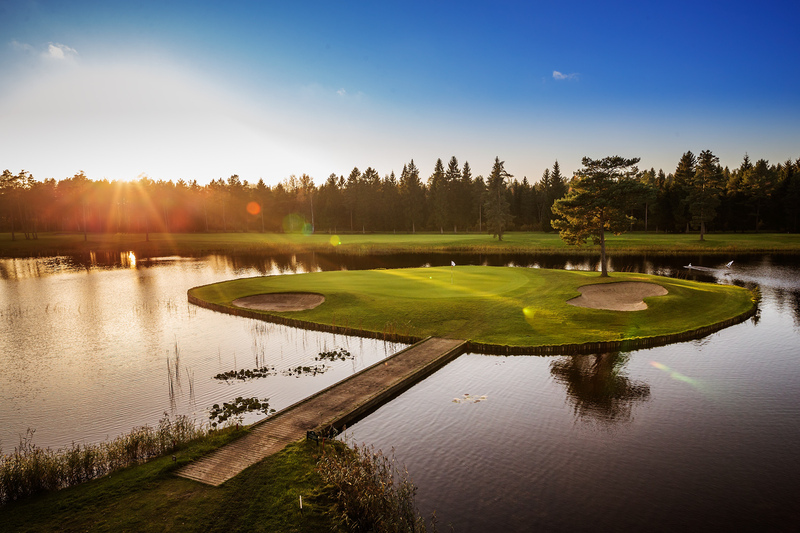 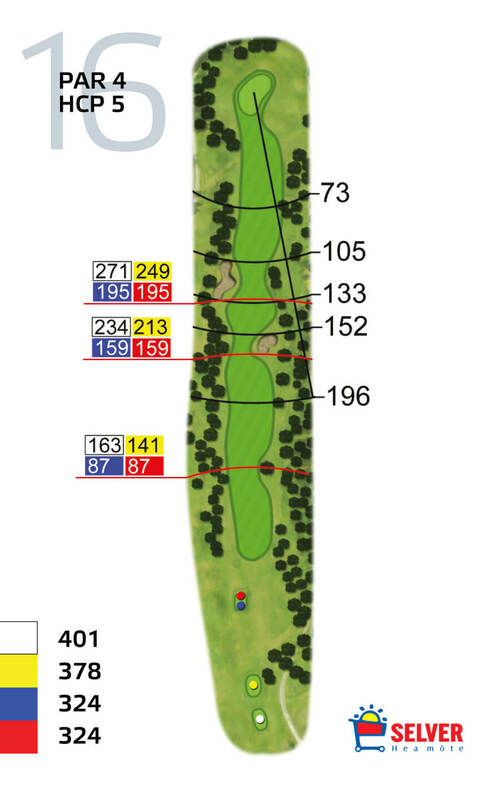 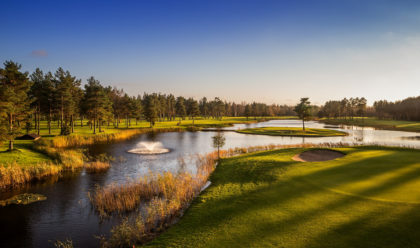 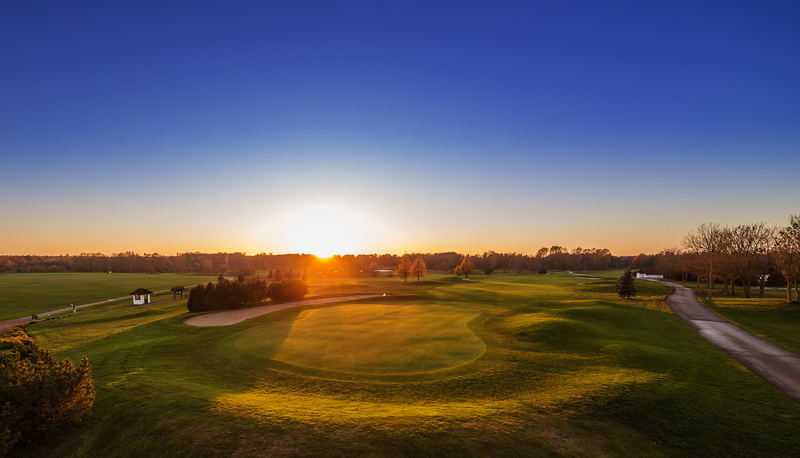 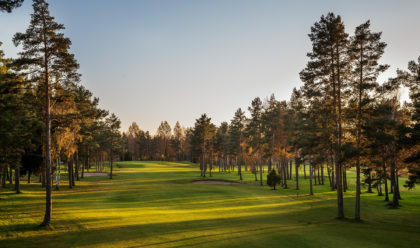 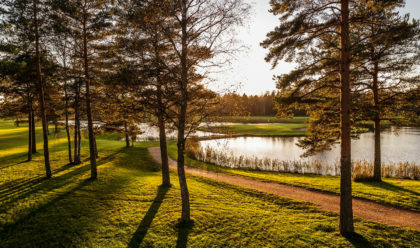 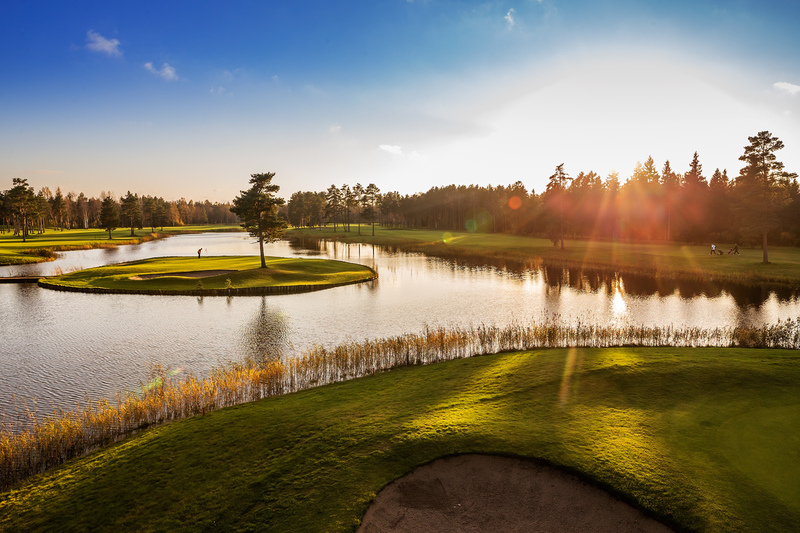 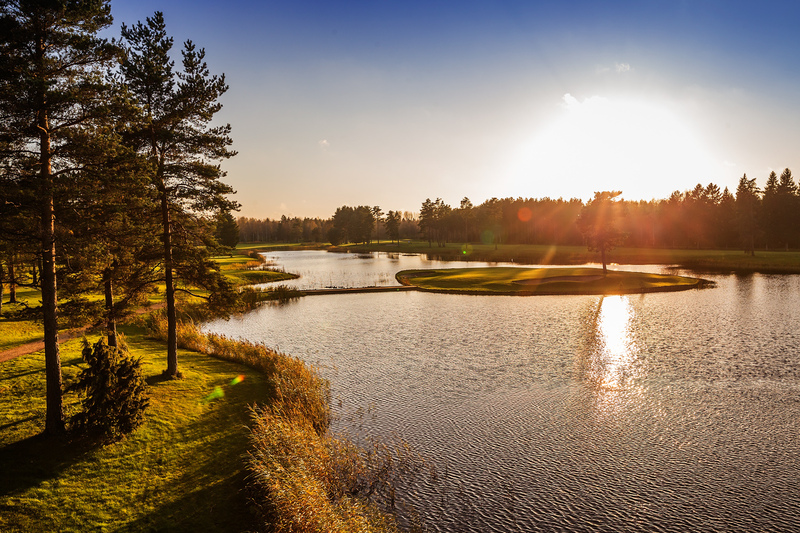 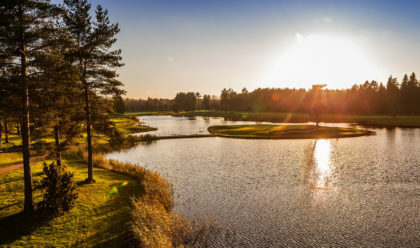 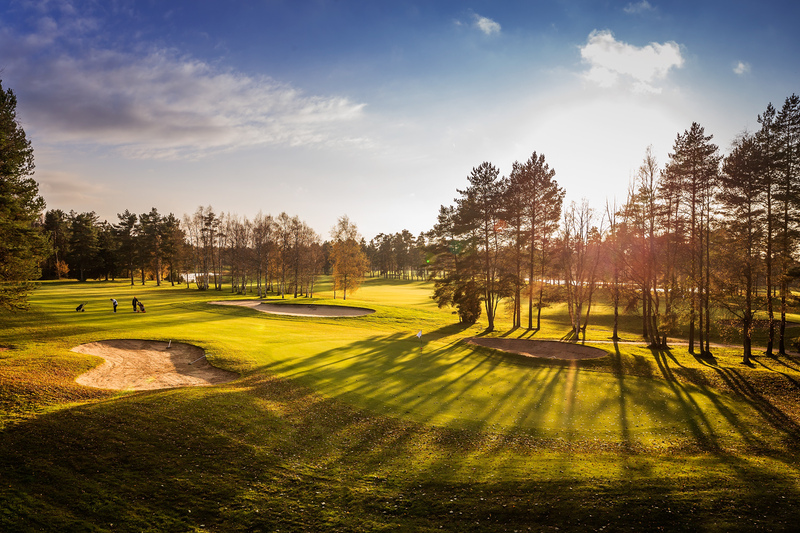 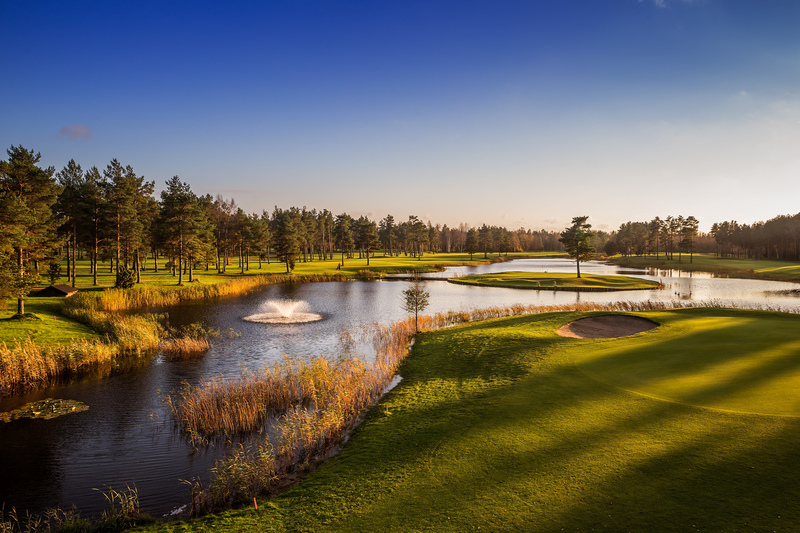 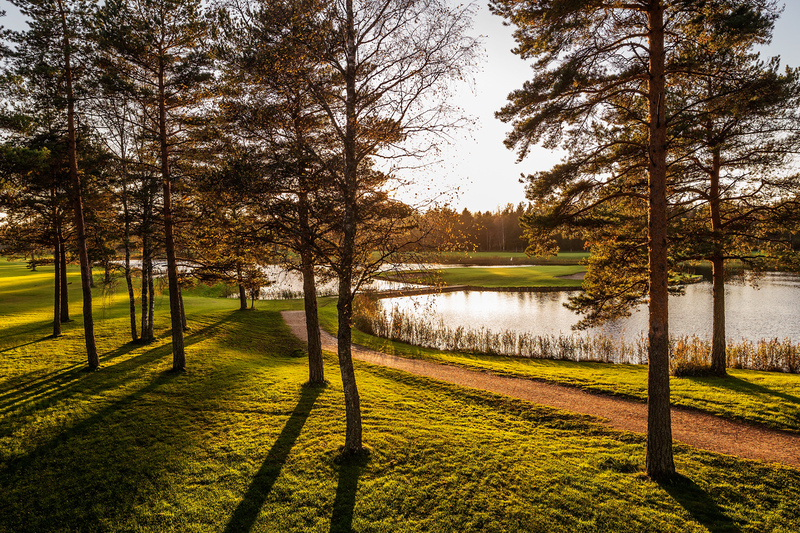 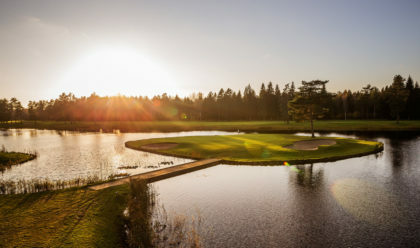 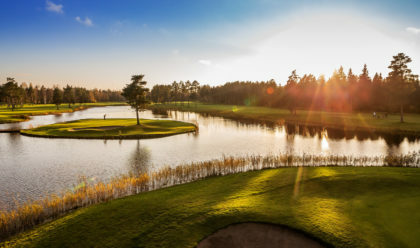 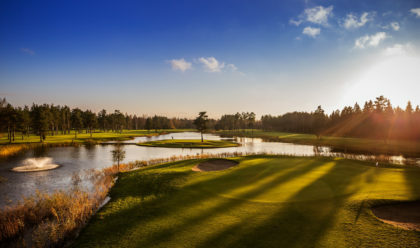 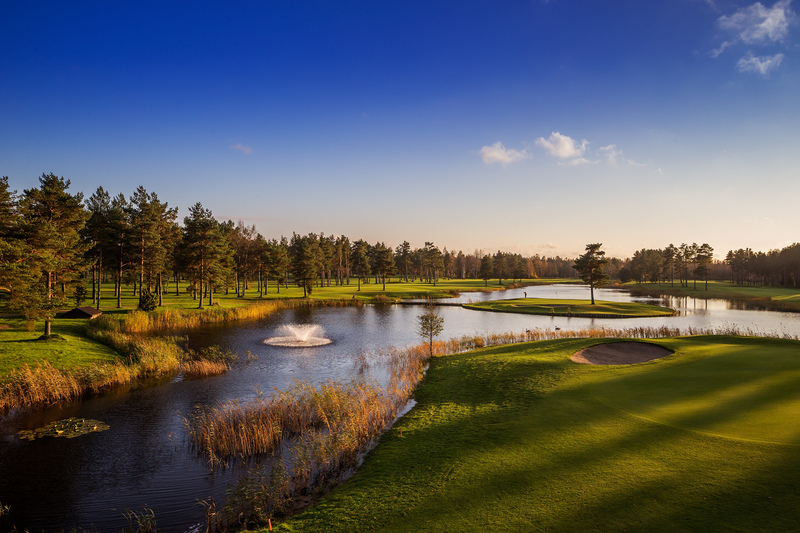 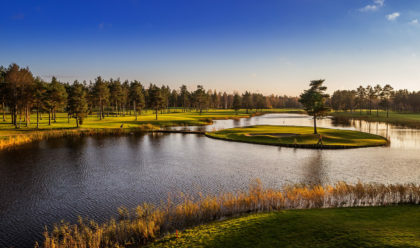 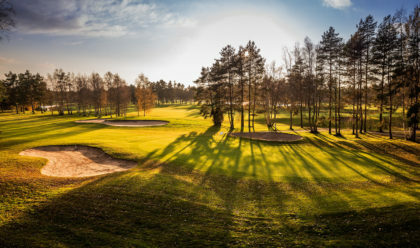 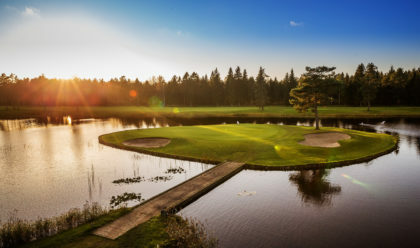 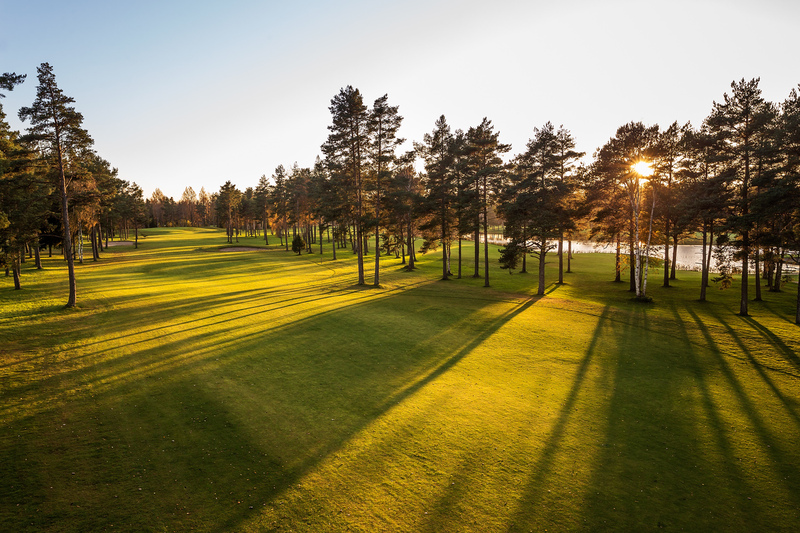 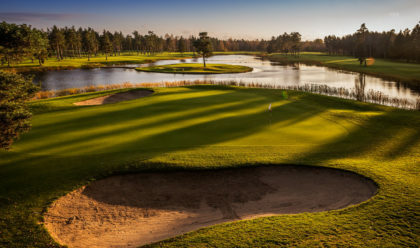 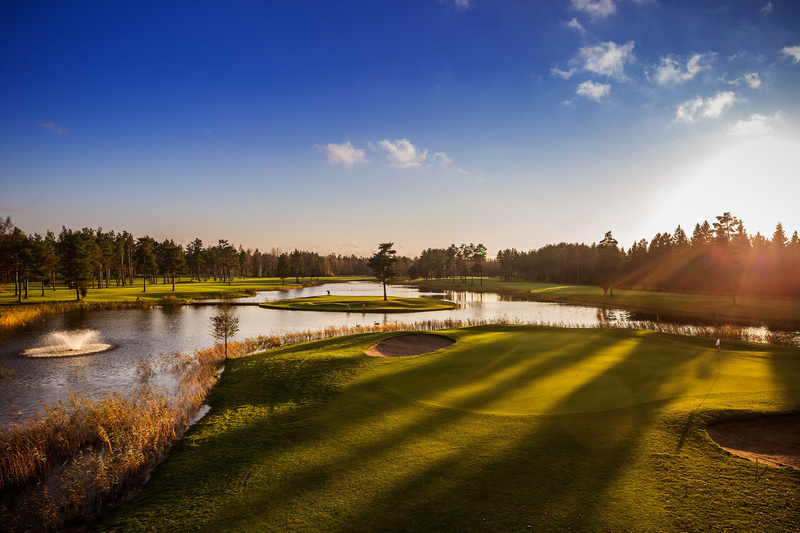 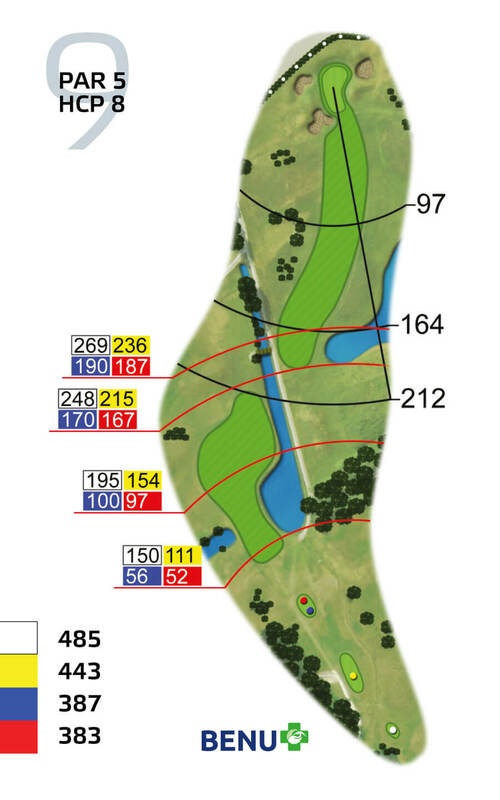 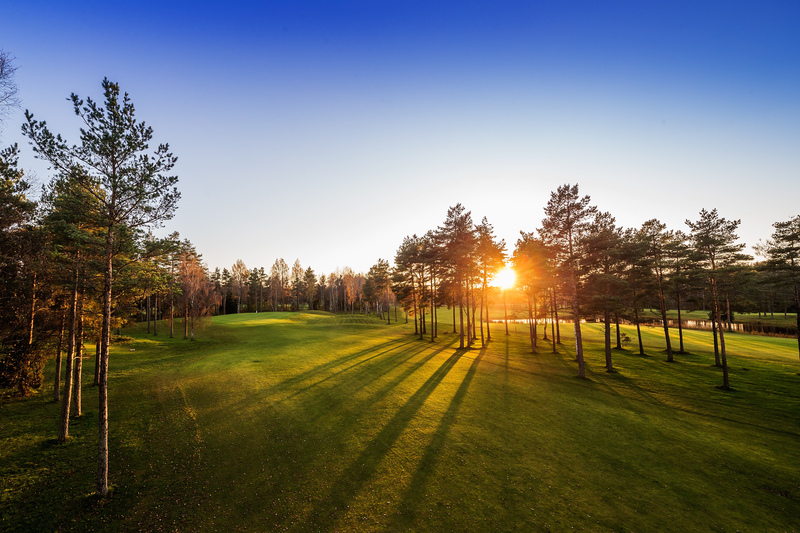 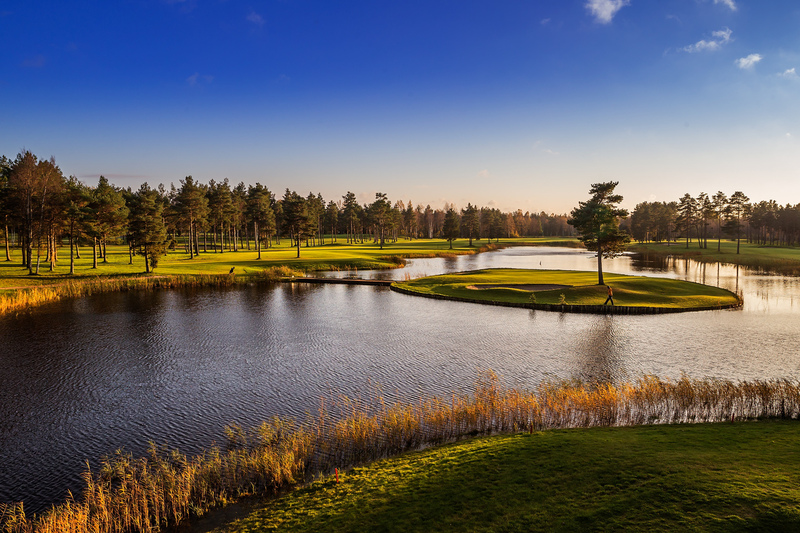 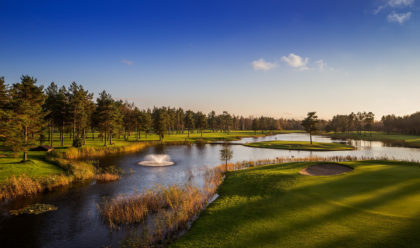 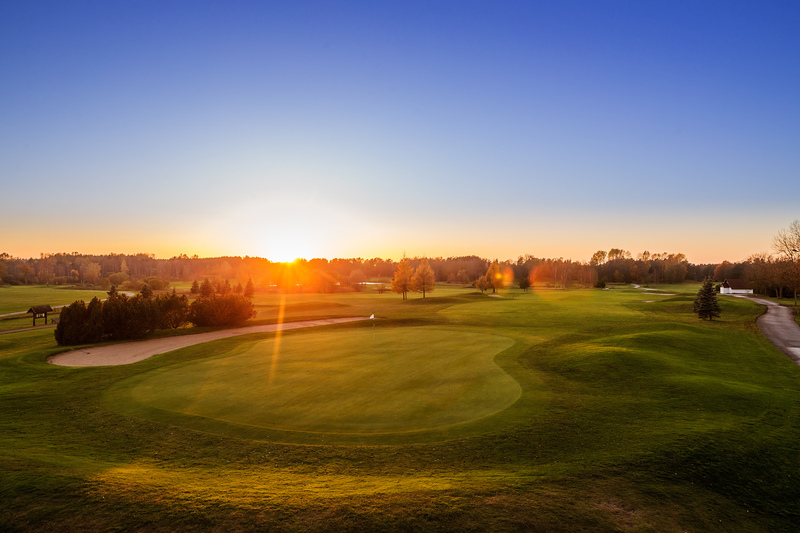 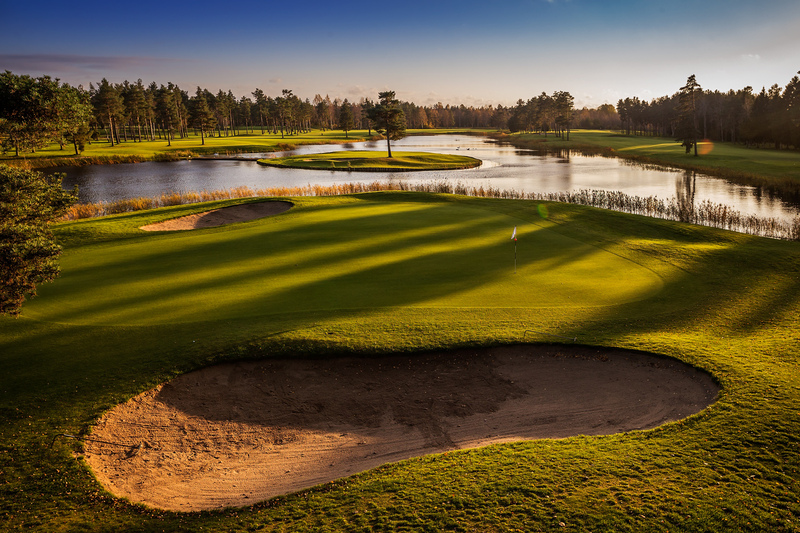 The 18-hole Park course is characterised first and foremost by its natural features, including its untouched forests and abundance of water – all of which guarantee an unforgettable golfing experience. 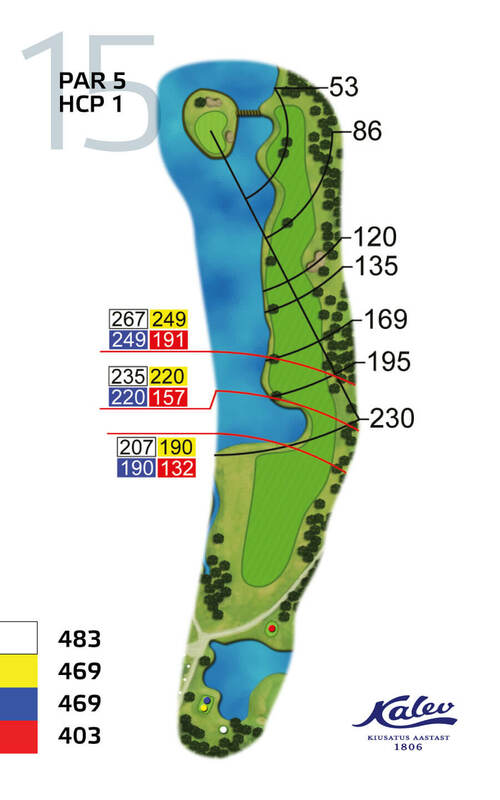 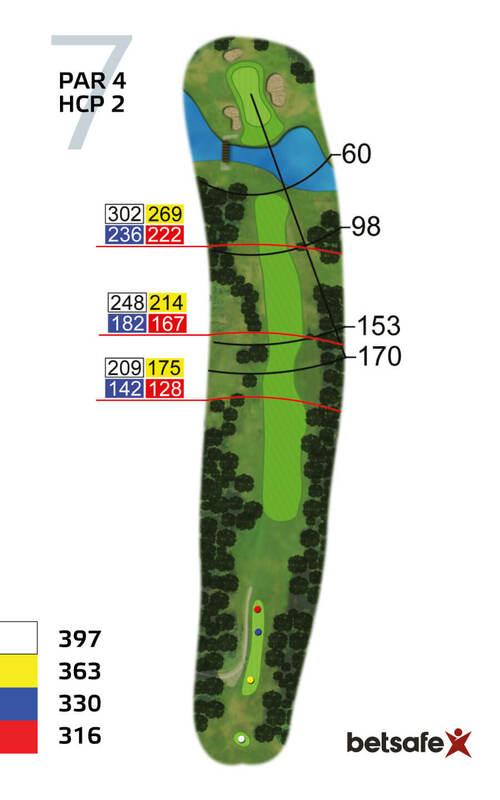 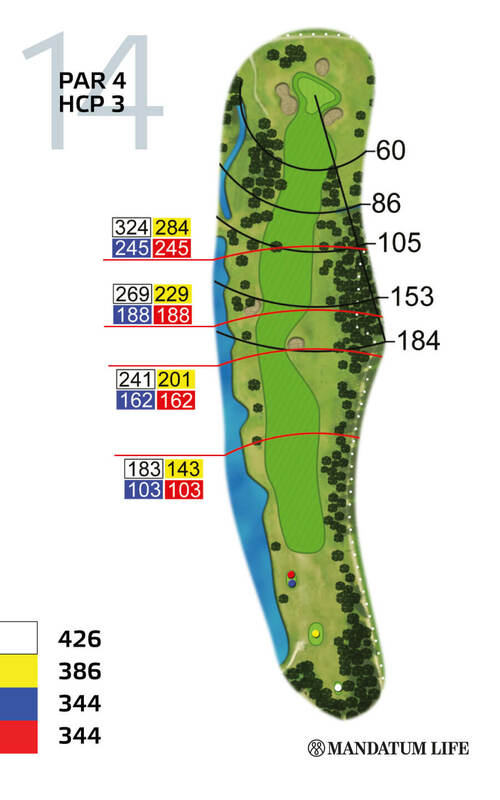 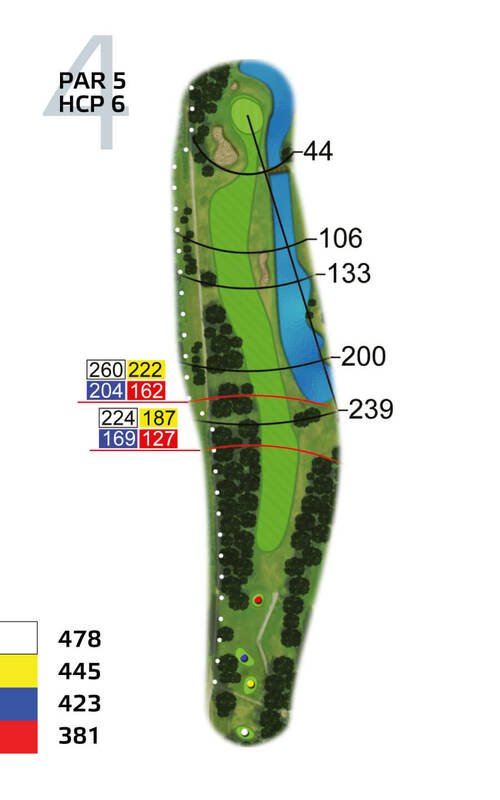 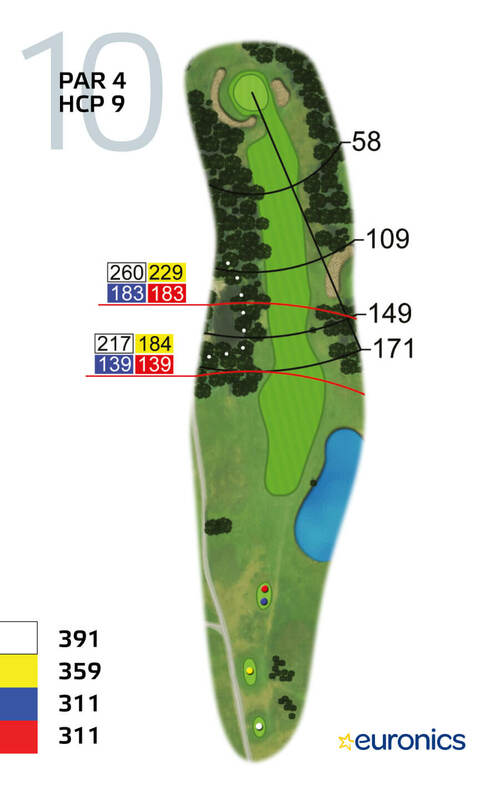 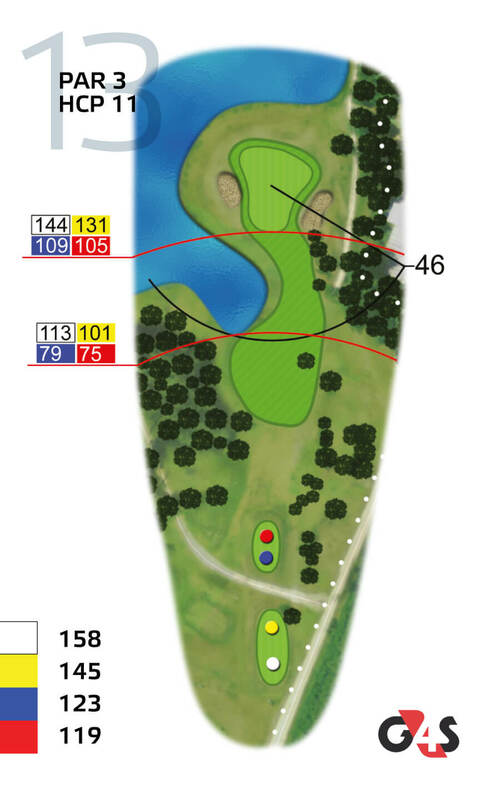 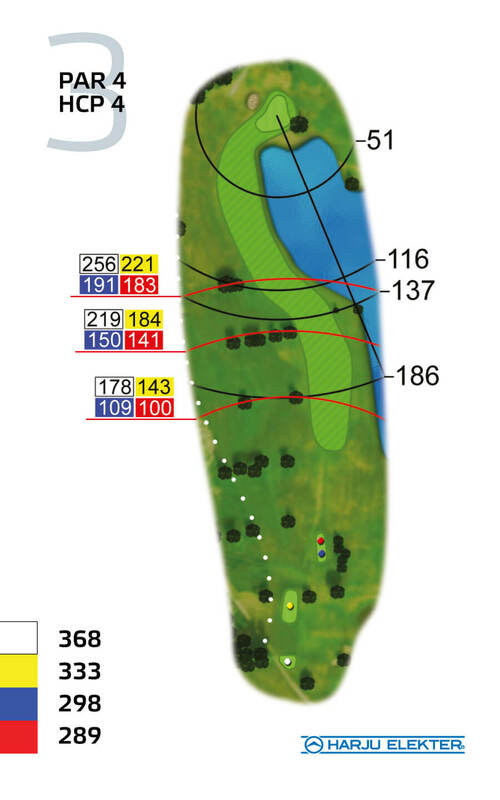 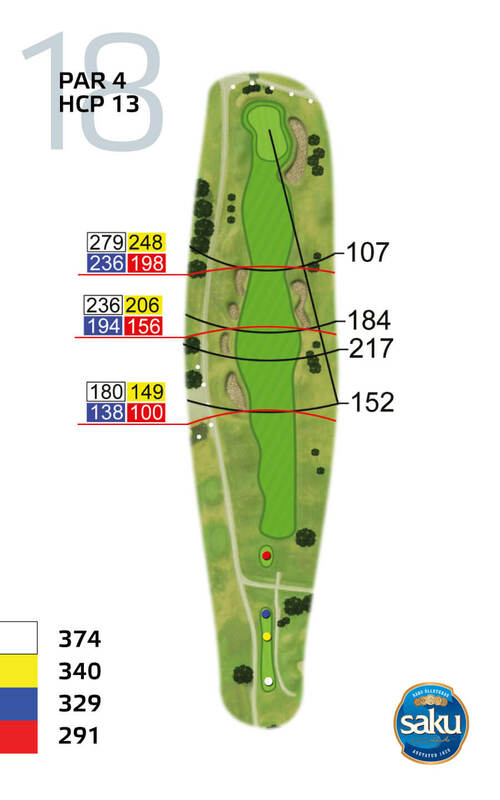 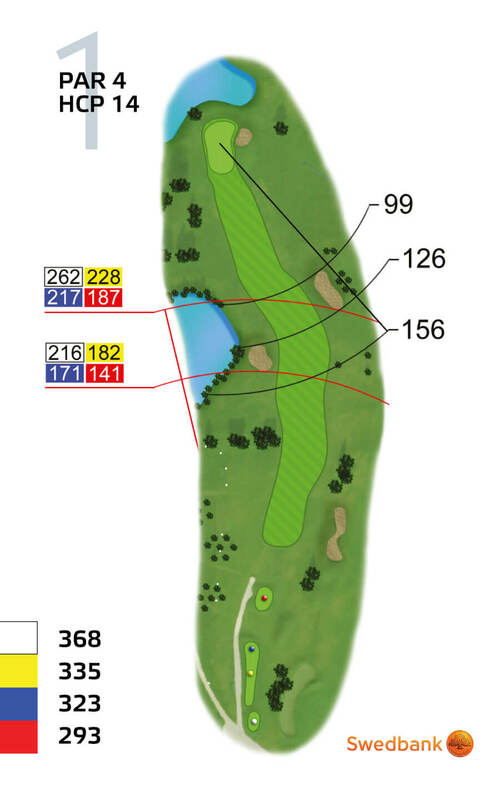 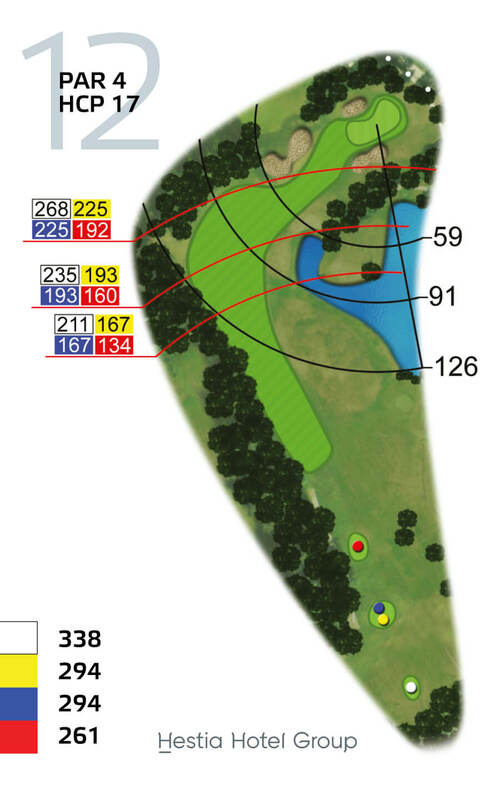 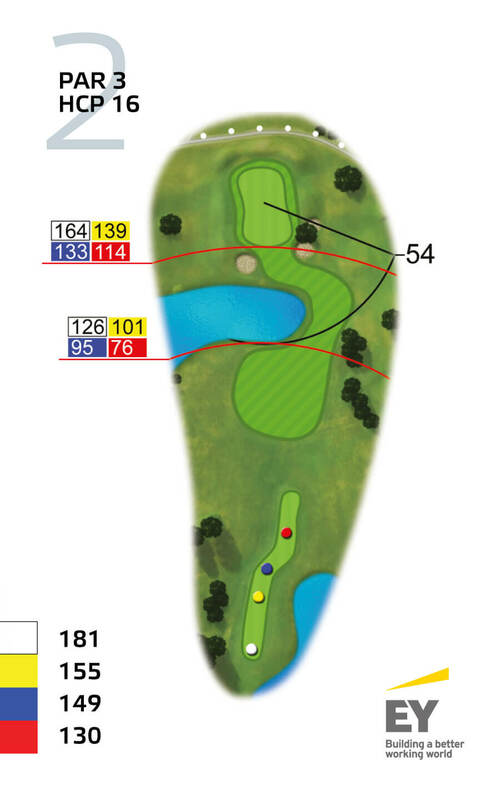 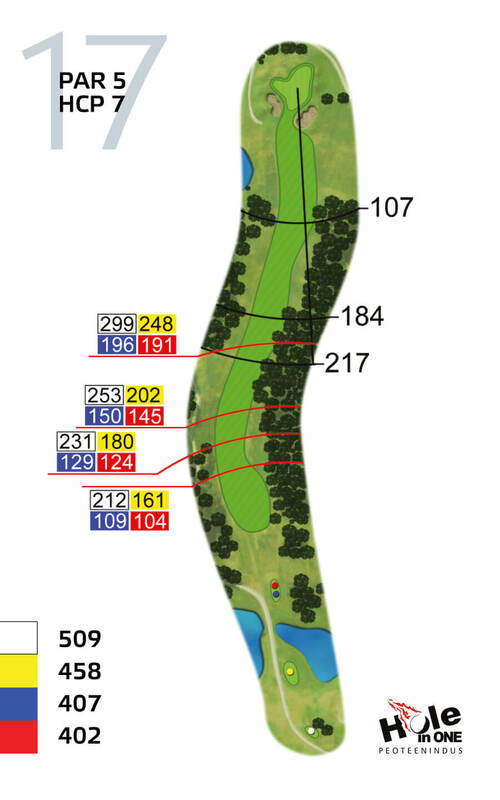 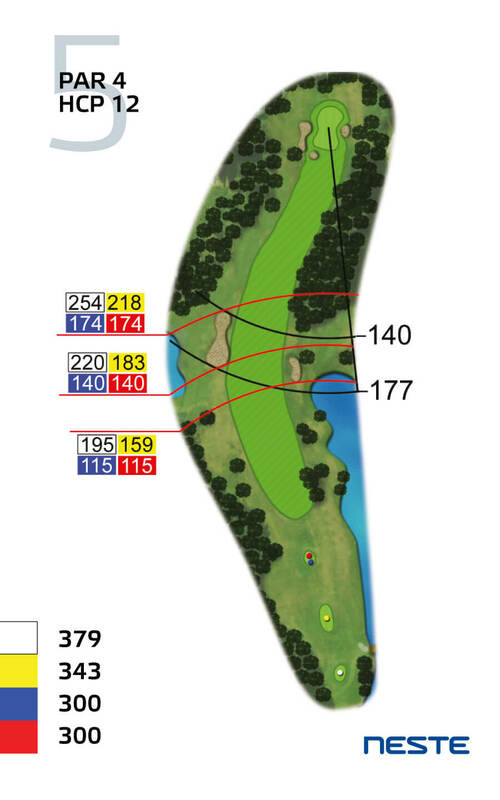 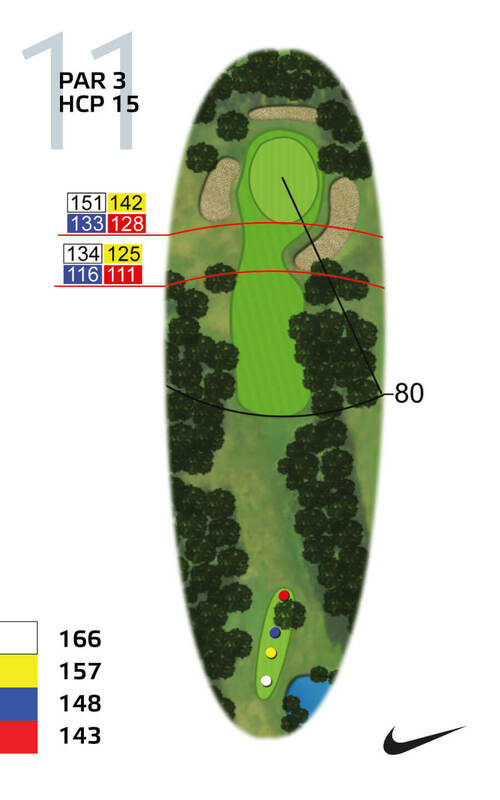 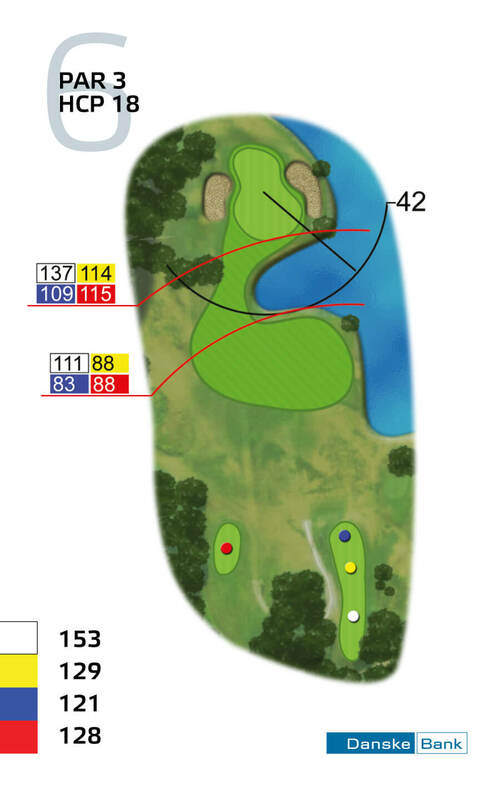 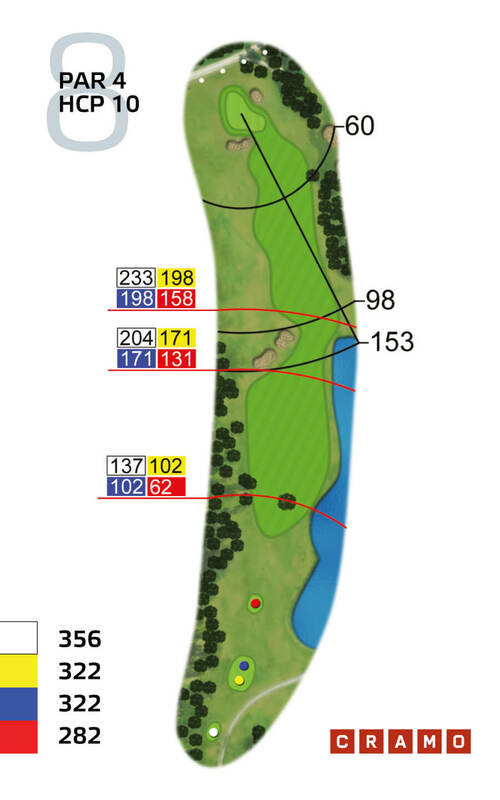 The jewel in the crown of the course is the Par-5 15th hole, which ends on a floating green that players have named the ‘island of tears’. 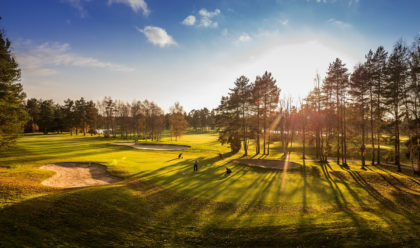 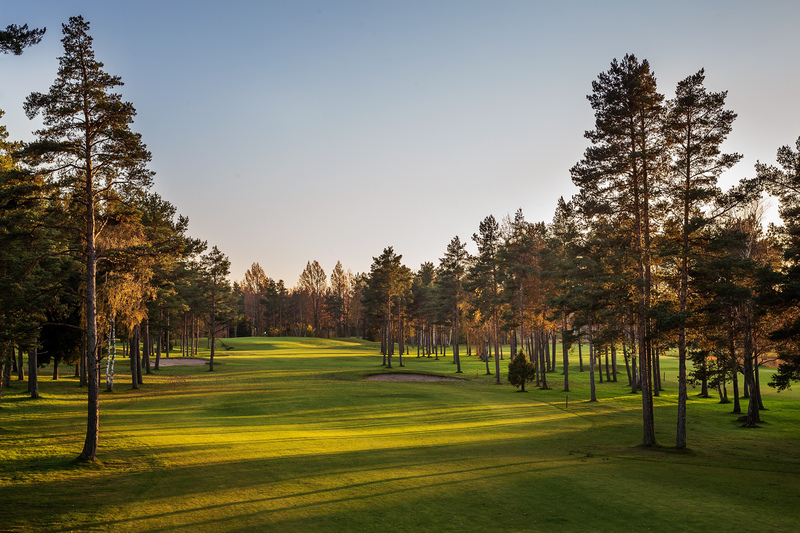 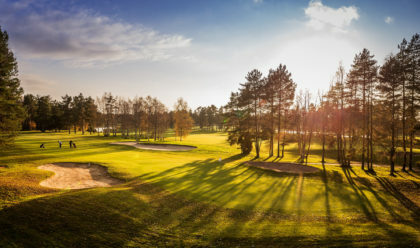 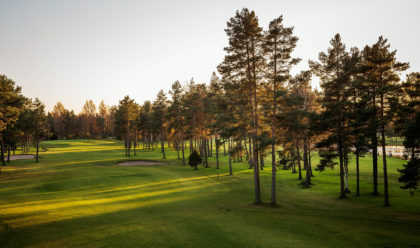 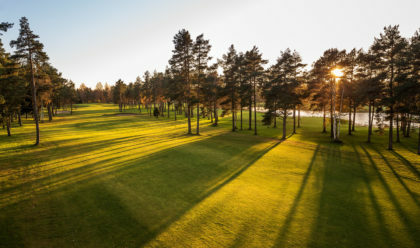 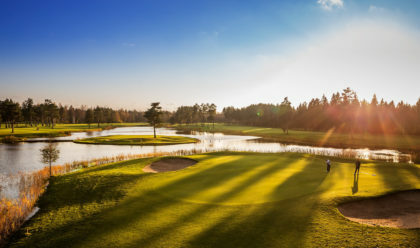 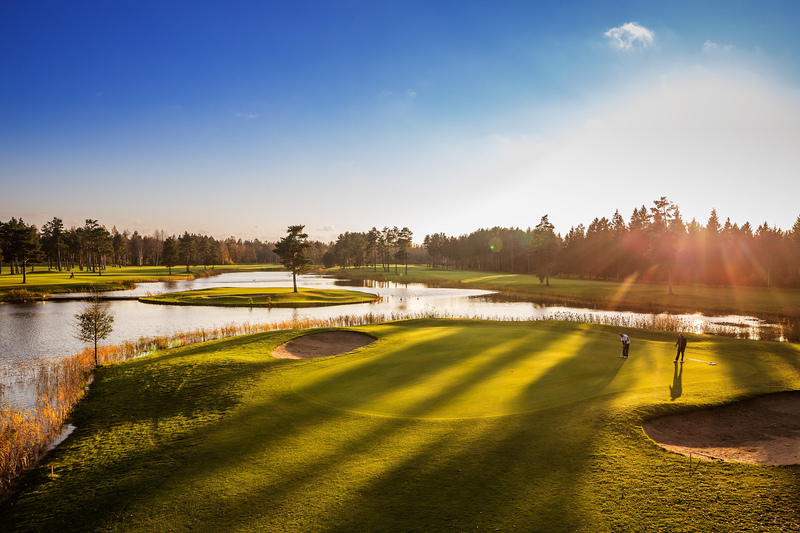 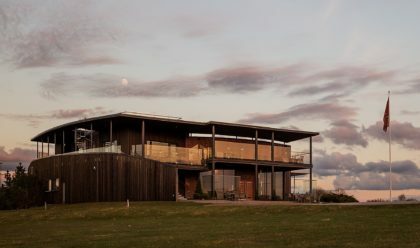 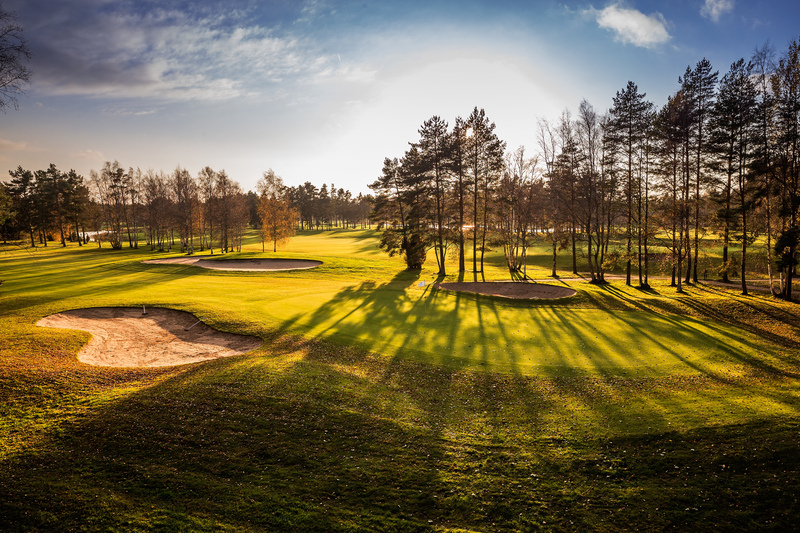 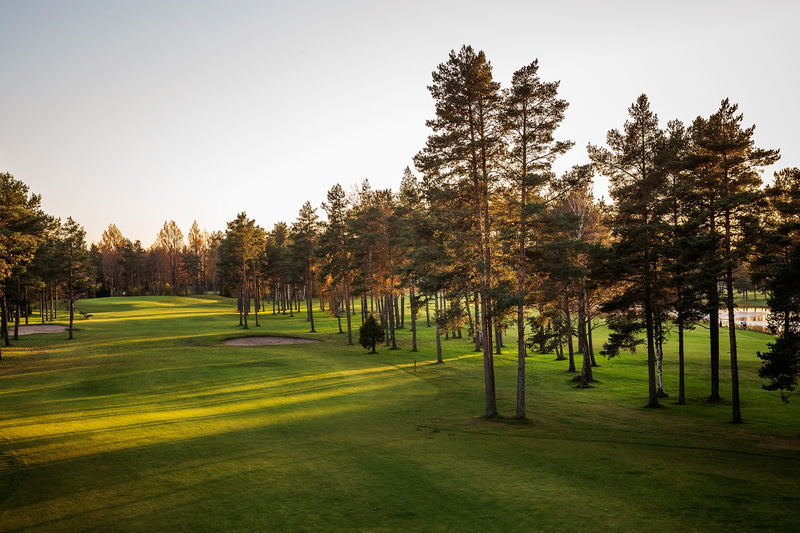 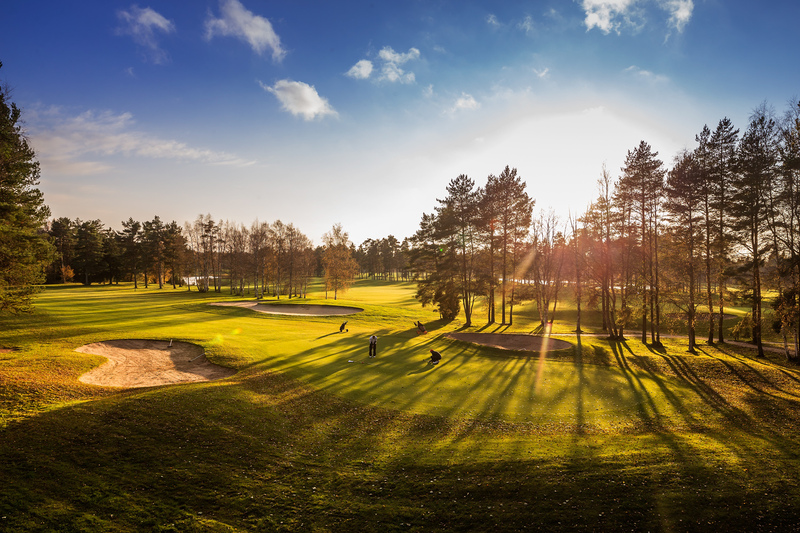 Niitvälja has been the home of the Estonian championships for many years and has also played host to a number of international tournaments.